Williams Appoints Vicki Fuller to Board of Directors | Williams Companies, Inc.
TULSA, Okla.--(BUSINESS WIRE)--The Williams Companies, Inc. (NYSE: WMB) (“Williams”) today announced that its Board of Directors has appointed Vicki Fuller as an independent director on the Board, effective immediately. Ms. Fuller is joining the Williams Board after recently retiring following a highly successful six-year tenure as chief investment officer of the New York State Common Retirement Fund (“NYSCRF”), the third largest public pension fund in the nation with a value of $207.4 billion (as of March 31, 2018) in assets under management. Prior to her work at the NYSCRF, she served 27 years in several leadership positions at AllianceBernstein including as managing director from 2006 to 2012. Ms. Fuller has been appointed to the Board’s Audit, and Nominating and Governance committees. The Williams Board of Directors now consists of 12 members, 11 of whom are independent. Vicki Fuller recently announced her retirement from the New York State Common Retirement Fund (NYSCRF) where she had served as chief investment officer since August 2012. The fund is the third largest public pension fund in the nation and holds and invests the assets of the New York State and Local Retirement System on behalf of more than one million state and local government employees and retirees and their beneficiaries. 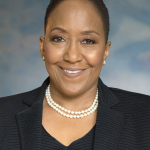 Prior to joining NYSCRF, Ms. Fuller spent 27 years in leadership positions at AllianceBernstein, which has approximately $500 billion in assets under management. She joined the company in 1993 from the Equitable Capital Management Corporation, which was acquired by Alliance Capital Management LP (In 2000, the company became AllianceBernstein LP after the company acquired Sanford C. Bernstein). 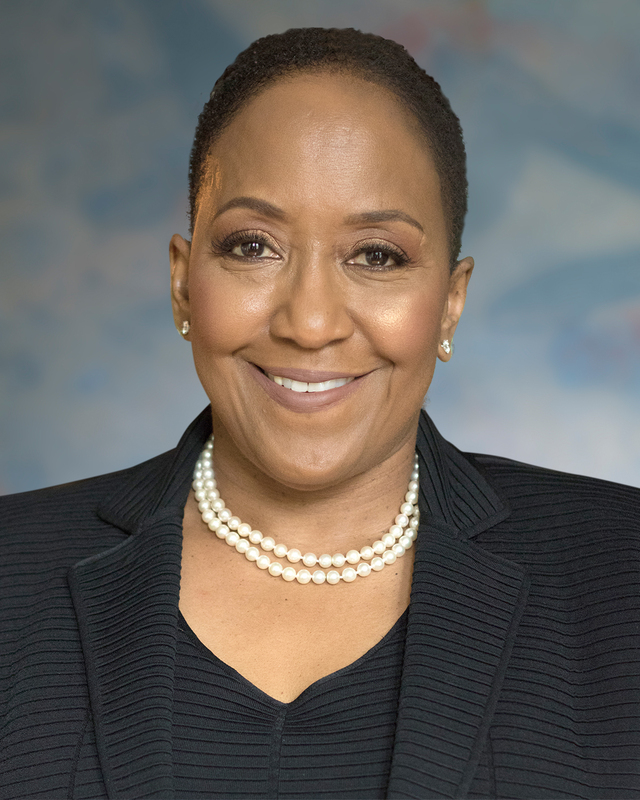 Ms. Fuller, who was inducted into the National Association of Securities Professionals Wall Street Hall of Fame, was named to Chief Investment Officer Magazine’s “Power 100” and received the Financial Women’s Association’s Woman of the Year Award. She has also been named one of the most powerful African Americans on Wall Street by Black Enterprise. Ms. Fuller obtained her bachelor’s degree in accounting from Roosevelt University and her MBA from the University of Chicago.